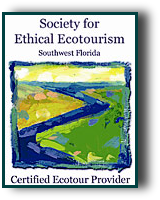 EcoTour, Education, Conservation & Fishing from St. Marks, Florida! Nestled on the edge of the St. Marks National Wildlife Refuge, just south of Tallahassee, Florida is the quaint town of St. Marks. 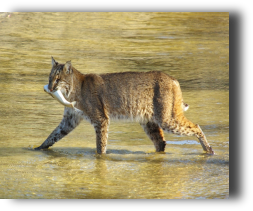 St. Marks Wildlife Tours/SaltwaterNOW offers a variety of wildlife and ecosystem viewing tours to enhance your appreciation of these incredible resources. 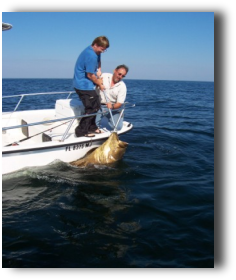 Experience St. Marks National Wildlife Refuge via St. Marks Wildlife Tours; venture out into our Gulf of Mexico and experience our incredible coastal fishing! 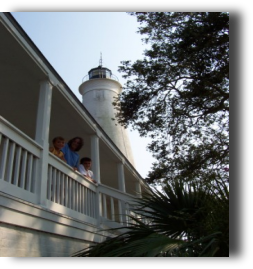 To best experience the incredible nature of the St. Marks National Wildlife Refuge, the St. Marks and Wakulla Rivers and our Gulf of Mexico, a guided boat tour with a knowledgeable naturalist is a must. USCG Licensed Capt. Tony Murray is a biologist, conservationist and accomplished fisherman. The Apalachee Cat (26' Catamaran with twin 150 4-Stroke Suzukis) optimizes comfort and performance for our waters of the Apalachee Bay of our Gulf; please feel free to give me a call if you have any questions about visiting, touring or fishing in our area waters; I'm at 850.228.4114 or email me at SaltwaterNOW@gmail.com. This entrance portal is linked to a wide variety of unique conservation sites with current information on tides, fish activity (solunar tables), fishing articles, conservation issues, weather, navigation, marine educational initiatives, local shark conservation network and marine related and supportive businesses within our Tallahassee and St. Marks area. 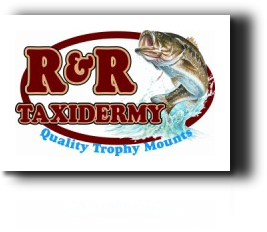 Quality Taxidermy Through Catch and Release Conservation! We take pictures and measurements of your catch and then Mike can make you an exact replica! The fish is released unharmed! The Big Bend Coastal Conservancy Coming SOON! A Non-Profit to protect our Coastal Resources - our range includes Franklin County's Coastal zone to Dixie County's Coastal zone and includes Wakulla, Jefferson and Taylor County. Contact us for more information! Coming June 2010! FISHING FORECAST! Current 7-Day SOLUNAR TABLE FOR St. Marks!